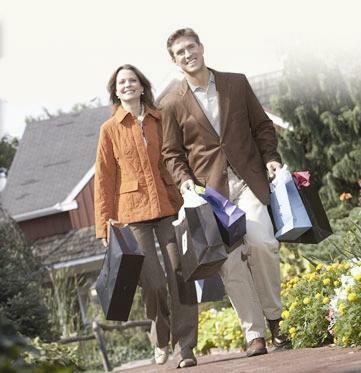 Spend a day at Peddlers Village with over 60 shops & shoppes from comfort foods, to trendy fashions, home goods, unique toys and local artisans. 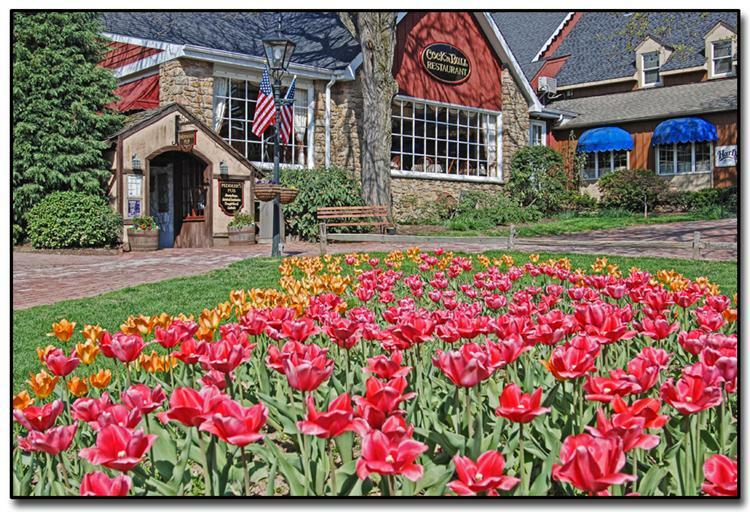 You can always find something for everyone at Peddlers Village!! Arrive Peddlers at 11:00 am. Depart Peddlers at 5:30 pm.